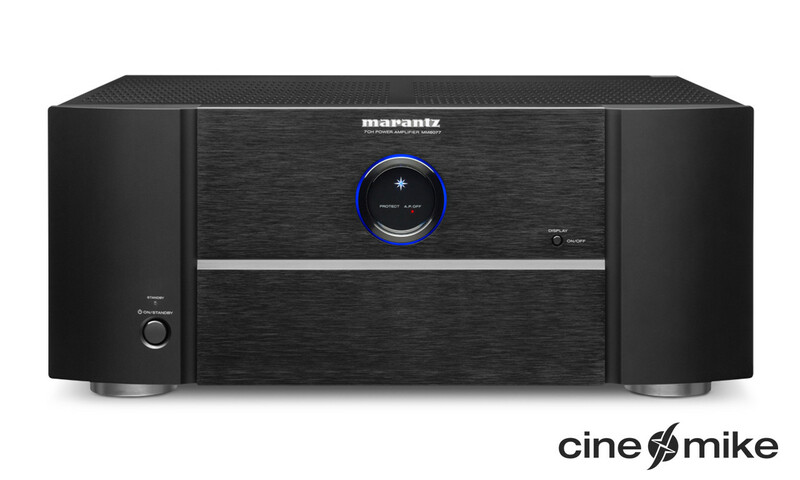 To meet the expectations of the most demanding music lovers, who pay special attention to the final output of their audio system, and dedicate an important part of their free time listening to music, we designed the Mono power amplifier X -A220. 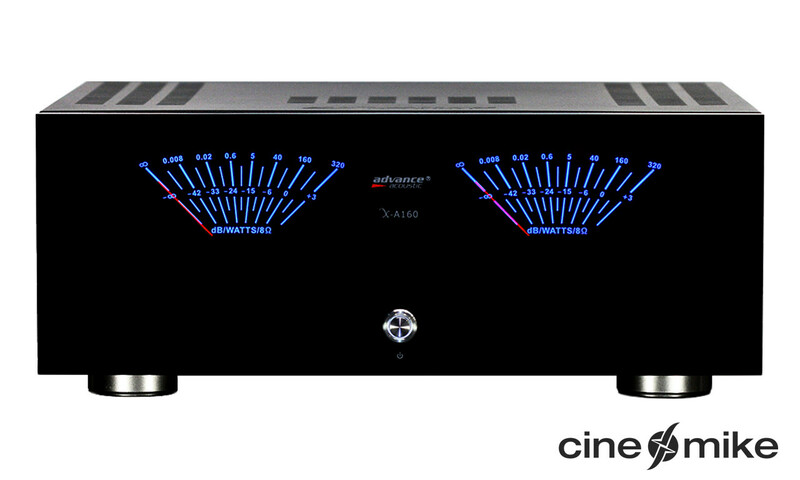 Because of its musical performance together with its smart presentation, the monophonic power amplifier X-A220 is an awesome piece of equipment. 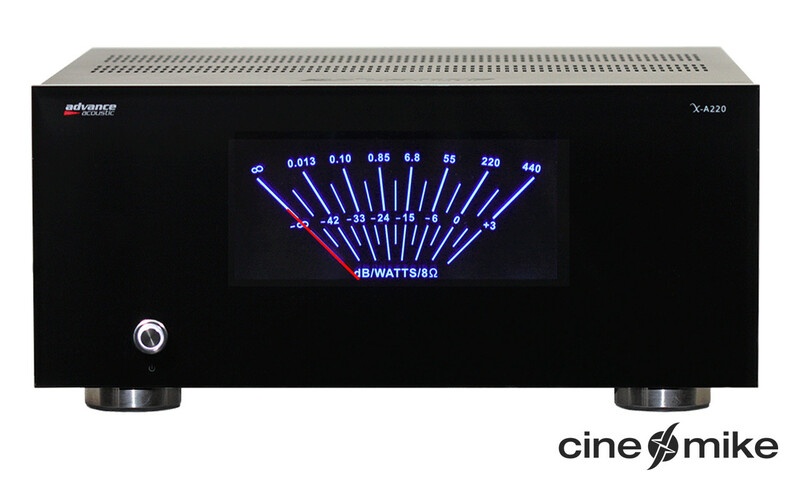 A mono amplifier is ideal for improving the overall performance of a Hi-Fi system. Indeed, this principle prevents any interaction between power supply circuits as well as between the left channel and the right channel of the amplifier. The high power supply associated with the triple output stage provided with the famous MAA 1000’s "high level current " transistors (NJW0281G - NJW0302G), allow to the the X-A220 mono power amplifier to deliver a power of 220 Watts RMS into 8 Ohms. 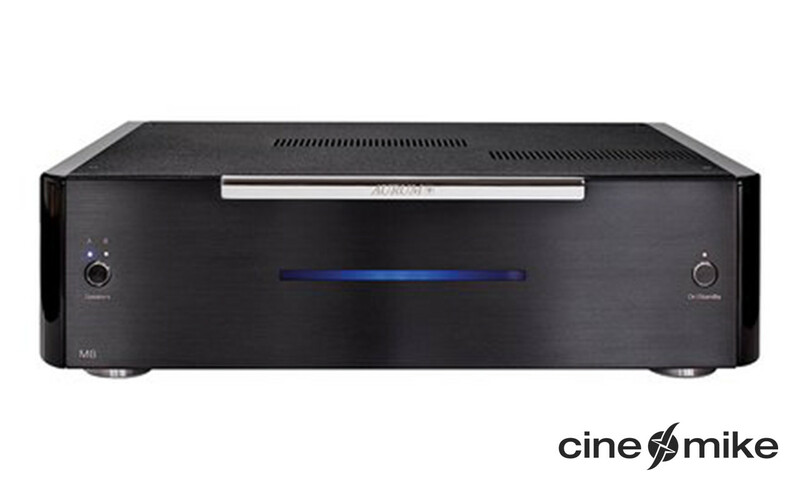 Combined with its "Hi Bias" function, the X-A220 will drive easily all the speakers found on the market. The X-A220 provides a power of 220 W per channel in class AB, and a switch on the rear panel allows to deliver the first watts in Class A. Beyond this limit, the amplifier commutes automatically in Class AB.